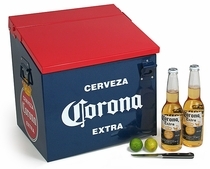 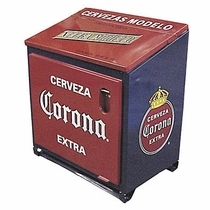 Corona Coolers, Ice Chests, Beer Trays and Cantina Accessories. 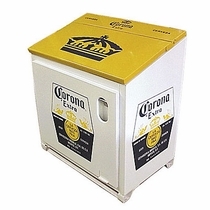 Our Corona barware and beer merchandise will make a perfect gift or authentic addition to your home cantina, game room or patio bar. 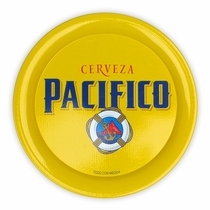 These licensed barware items from Mexico's most popular beer are sure to add that south-of-the-border flair to your home bar. 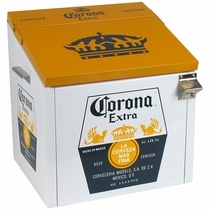 Our selection of metal Corona Extra coolers are constructed with insulated walls to keep your beer perfectly chilled. 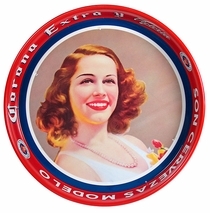 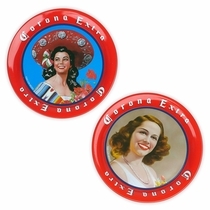 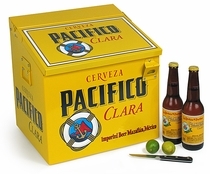 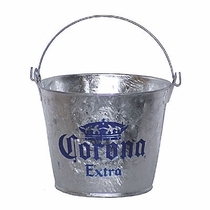 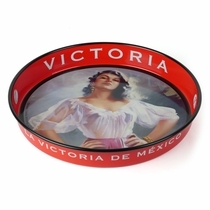 Look here for Corona, Pacifico and Modelo barware items. 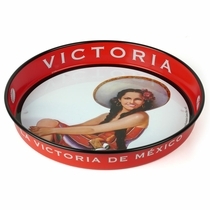 See our Mexican Glassware and Cantina Accessories for your home bar. 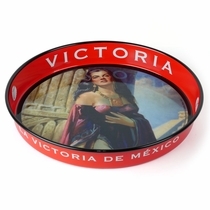 Mexican Glassware & Bar Drinkware: Margarita glasses, martini and rocks glasses, pitchers and more!